Lightening, Vampire and Provost Aircraft. Buccaneer, Provost and Jumbo Jet cockpits. 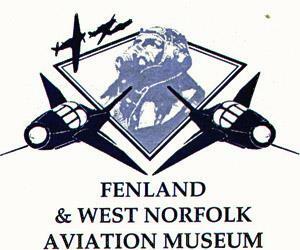 Aviation archaeology artefacts, Aero engines, uniforms and models. Museum can be opened at other times by prior arrangement, for individuals, groups, bus parties etc. Plus schools, colleges and tours. We advise people who arrive after 4.30pm of the closing time, but anyone in the museum are not asked to leave at 5pm we are flexible! Adults £2.50, senior citizens £1.50, accompanied children under 16 free. Take the A47 then follow signs to West Walton.